Whilst socialising at the Burghley Horse Trials earlier this year, I received a very exciting phone call from Horse & Hound Magazine, to say that not only had I been nominated for the Horse & Hound Amateur Rider of the Year but I had reached the final. With over 1,000 nominations across the 10 categories, I was thrilled! The Horse & Hound Awards were launched this year to recognise riders, grooms, volunteers and those who make a real difference to the sport. The Pikeur Amateur Rider of the Year Award acknowledges riders who do not make their living from riding, training or competing horses, yet dedicate themselves to their passion as if they did.  All the finalists were invited to the Awards Ceremony held at Ascot Racecourse in early November. With an exciting line up of finalists including Nick Skelton (Professional Rider & Lifetime achievement) Charlotte Dujardin (Professional Rider) Carl Hester (Professional Rider) & Alan Davies (Groom of the Year) I knew it would be a wonderful and glamorous star-studded evening! Walking into the Champagne Reception at Ascot and gazing around the room to see if I knew anyone, I spotted so many high profile equestrian celebrities including Nick Skelton, Ben Hobday, Lucinda Green, Mary King and Tina Cook all sipping champagne and chatting away! Luckily I knew a few riders and had a good chat with Ben Hobday and then bumped into @equinehour Founder Andrew Green & event rider & Baileys Marketing Manager Jane Buchan. Before long we were asked to move into the next room for dinner and the Awards Ceremony. 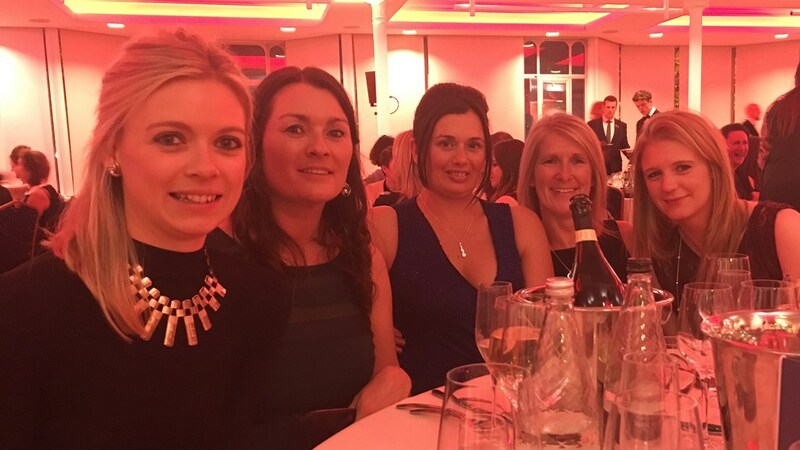 I was seated at a table with a lovely group of people who I hadn’t met before, including Horse & Hound’s Gemma Redrup, Crown Riding Club Co-Founders Lucie Scopes and Anne Kelly Bryce, and professional dressage rider Lara Griffiths. We had such fun and enjoyed a truly delicious meal with plenty of wine flowing! The Ceremony started shortly after with a speech from Mary King looking back on her eventing career and then Lizzie Greenwood-Hughes (BBC Sports Presenter) opened the Awards. My category was 6th to be presented and although I knew I had a small chance of winning I had a very strong competitive category. As my category approached I was getting a little nervous as I knew the winner would be up on the stage with Lizzie and answering her questions. 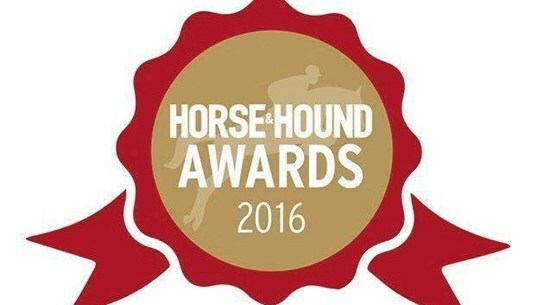 Lizzie introduced the Horse & Hound Amateur Rider of the Year finalists and then came the winner's name…..Claire Abel. My disappointment at not winning only lasted a few seconds until I looked around the room and realised what I had achieved just to get to the awards and what a fantastic evening I was having! The awards were followed by lots of socializing and dancing with the finalists and winners until well after 1am! A big thank you to Apatchy London; for all their support through the voting campaign as well as the lovely gift I received. 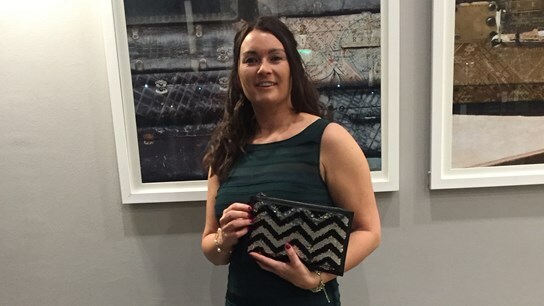 I love my stunning reversible sequin clutch bag which complimented my Awards outfit perfectly.